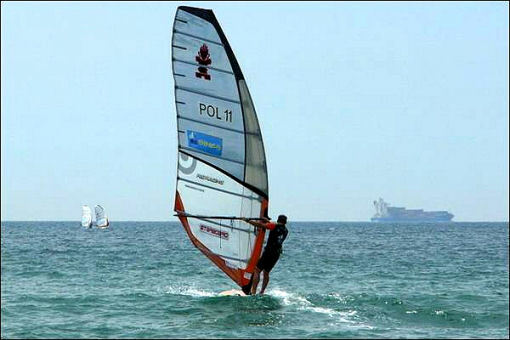 The first event of the Formula Windsurfing World Tour has begun today in Sines, Portugal. With the Northern wind blowing cross-shore, between the 10 and 12 knots, the beach of São Torpes, Sines, became the perfect arena for this competition. Entering day six of competition, the majority of the single elimination had already been completed, leaving only 6 heats to be run in order to declare an official event winner. Following the skippers meeting, the last of round three’s heats got underway in a steady force 4 breeze. 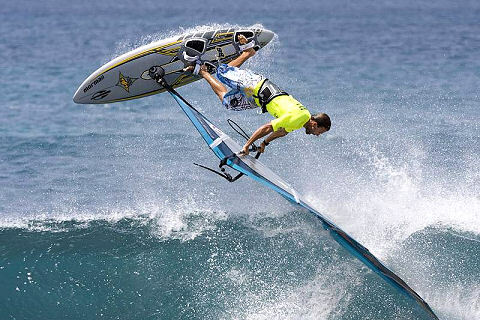 Regrettably, the PWA, in conjunction with Club Overpower, has been forced to announce the postponement of the Guincho World Cup, previously scheduled for early June. French filmmaker Grégoire Schepre has just finished a fascinating new documentary about one of the world tour’s favorite stops on the Estoril coastline at Praia do Guincho. 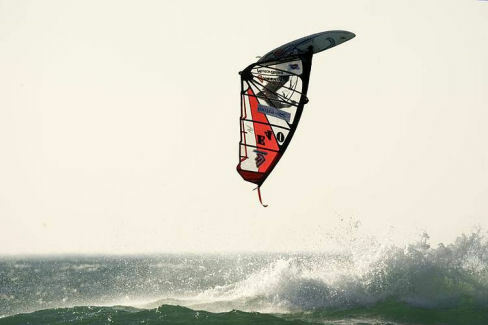 National Windsurfing Week are proud to announce the first UK Premiere in a British cinema of The Windsurfing Movie. 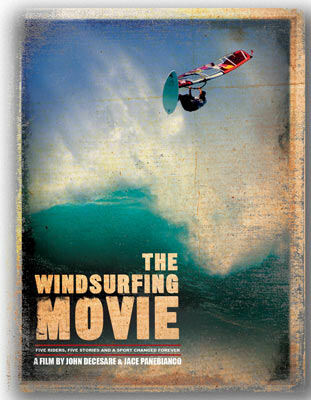 “The Windsurfing Movie” at The Prince Charles Cinema near Leicester Square in London, on the evening of Tuesday 29th April. 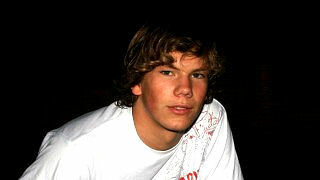 Fanatic is proud to announce that 18 year old German newcomer Leon Jamaer just joined the Fanatic team Germany.